Copenhagen is just the right size -you can get from one end of the city to the other in an afternoon and there is a lot to see and do. Unfortunately I got 5 hours only but it was enough to visit King Christians VIII Palace at Amalienborg, Rosenborg Castle and Marble Church. 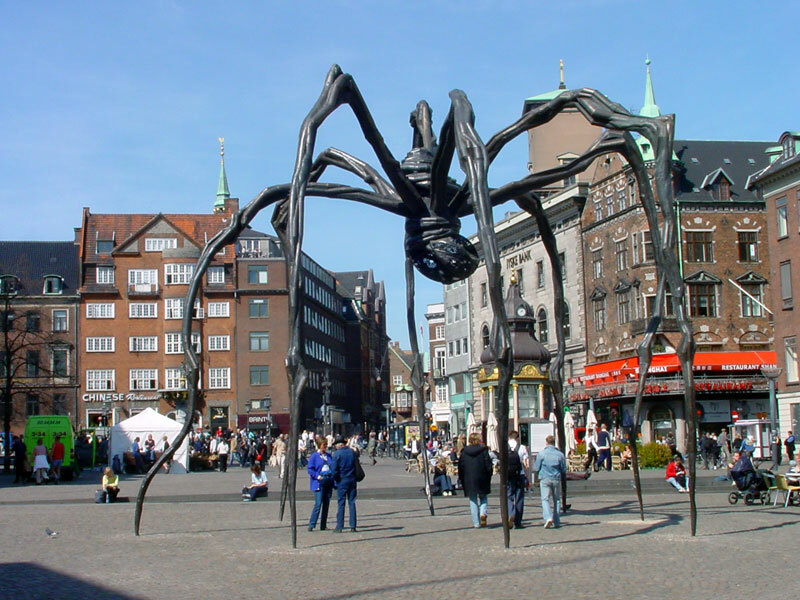 Having much more time I would visit famous Tivoli Gardens, Tycho de Brahe Planetarium or the Experimentarium. 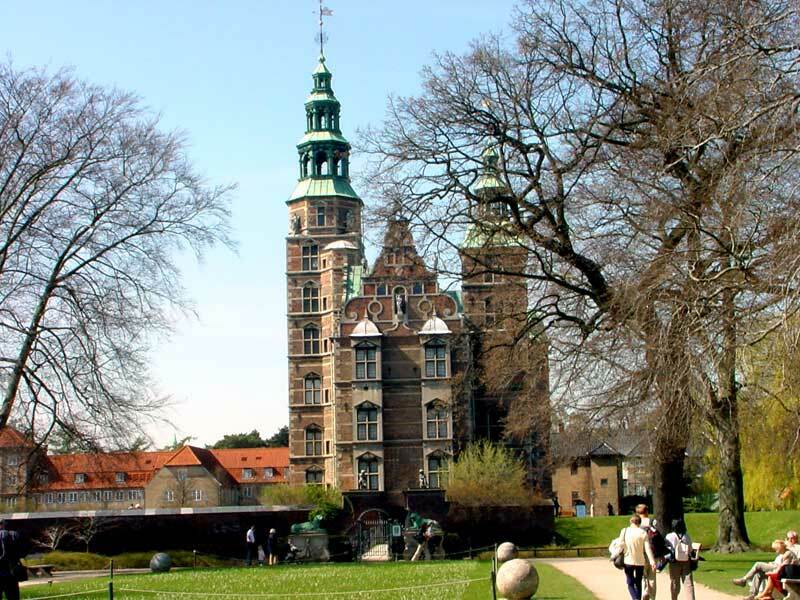 If you want to visit most of the interesting city museums you should stay in Copenhagen for 2-3 days. 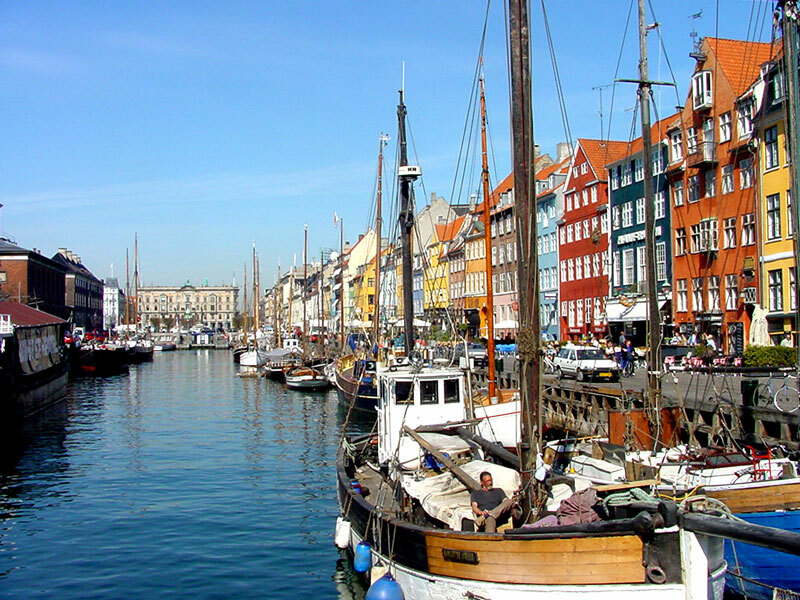 Copenhagen, the capital of Denmark, is a major seaport and commercial center. 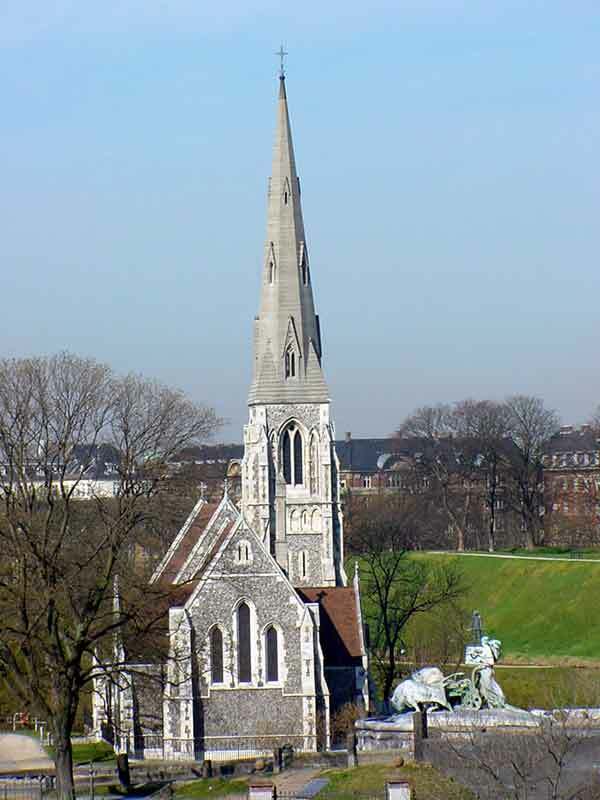 Founded by Bishop Absalon in 1167 Copenhagen lies on two islands-the greater part on Sjalland Island, and the smaller part, called Christianshavn, on Amager Island. 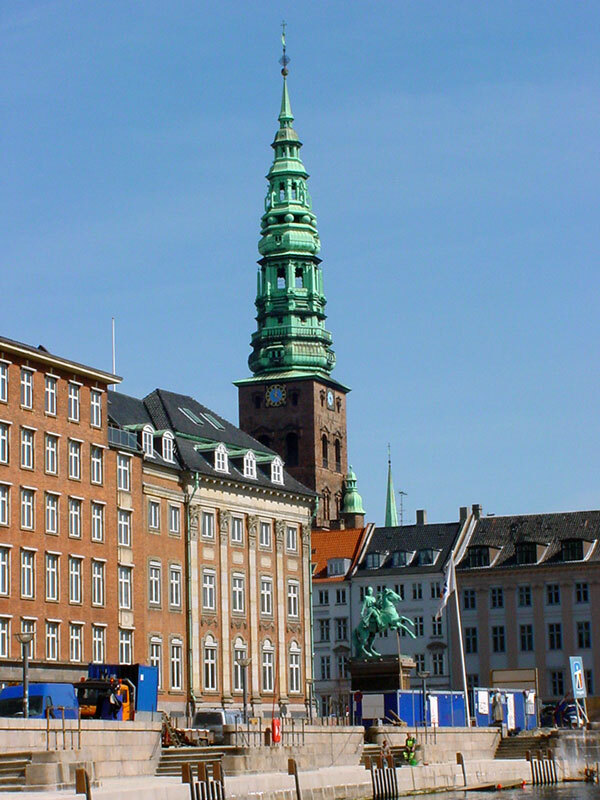 From the harbor the city's business district extends northeast on Sjalland Island to Kongens Nytorv, Copenhagen's main square. To the north and east of Kongens Nytorv is the fashionable section of the city, containing the royal and governmental palaces and buildings. 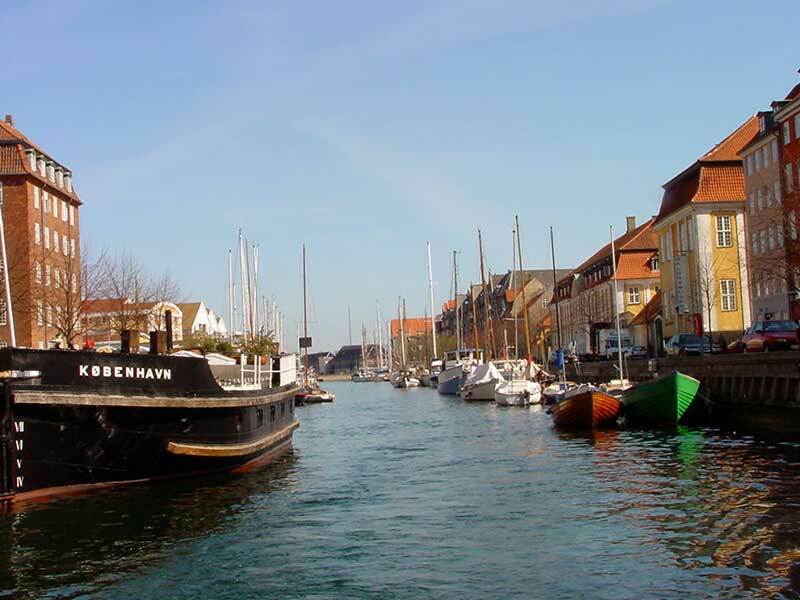 At the northern end of the city is Frihavn, or "free port", constructed in 1894 for the development of the city's foreign and domestic trade. 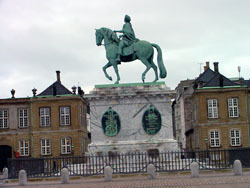 Copenhagen is partly encircled by gardens and boulevards constructed in 1863 when the city's ancient fortifications were dismantled. 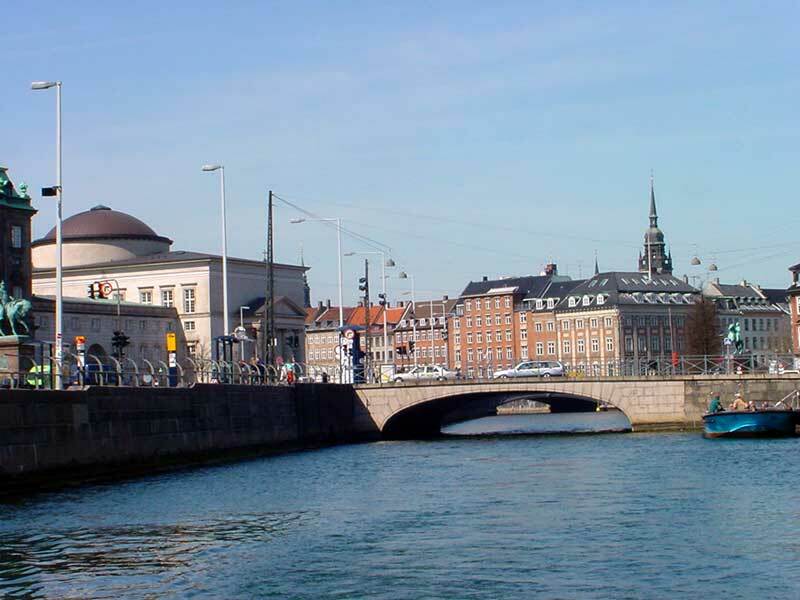 Copenhagen is very well known as an international conference center. The last EU enlargment when Poland and 9 other countries joined united Europe took place at Copenhagen on December 12-13, 2002. A large proportion of the country's foreign and domestic trade passes through Copenhagen's port. 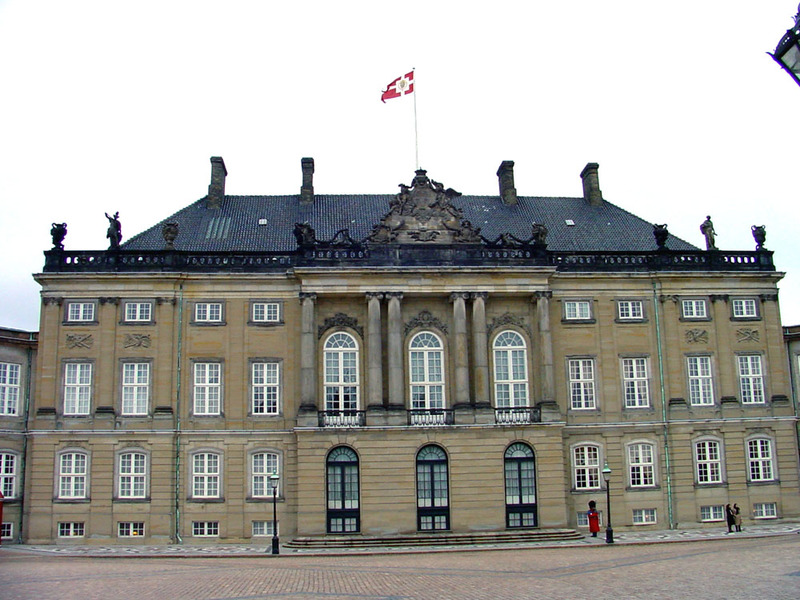 Among the city's principal buildings are the cathedral, Vor Frue Kirke (Church of Our Lady); Charlottenborg Palace (1672), now the seat of the Academy of Arts; Prinsens Palace, containing the noted national Museum of Northern Antiquities; the former royal palace of Christiansborg (constructed 1731-1745), the seat of Denmark's Parliament, supreme court, and ministry of foreign affairs; the Thorvaldsen Museum; the Royal Theater; and the Royal Library. 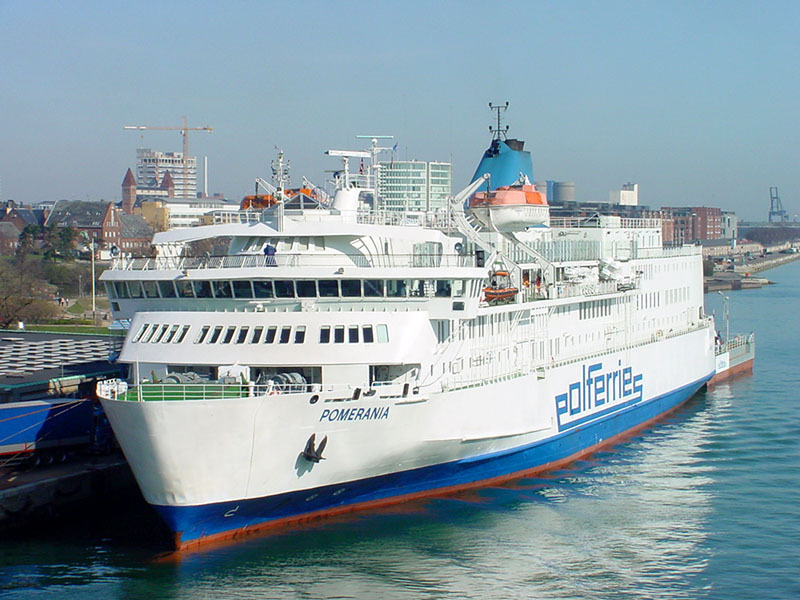 The best way to go to Denmark is sailing by one of the DFDS SEAWAYS eight passenger ships. I'm sure that seavoyage is the ideal means of transport. At sea, there is entertainment, restaurants, shops and plenty of room. I've left for Copenhagen from the new Gdansk ferry terminal at Westerplatte and after 17 hours I could disembark at Denmark. On the way was Trelleborg, Sweden. 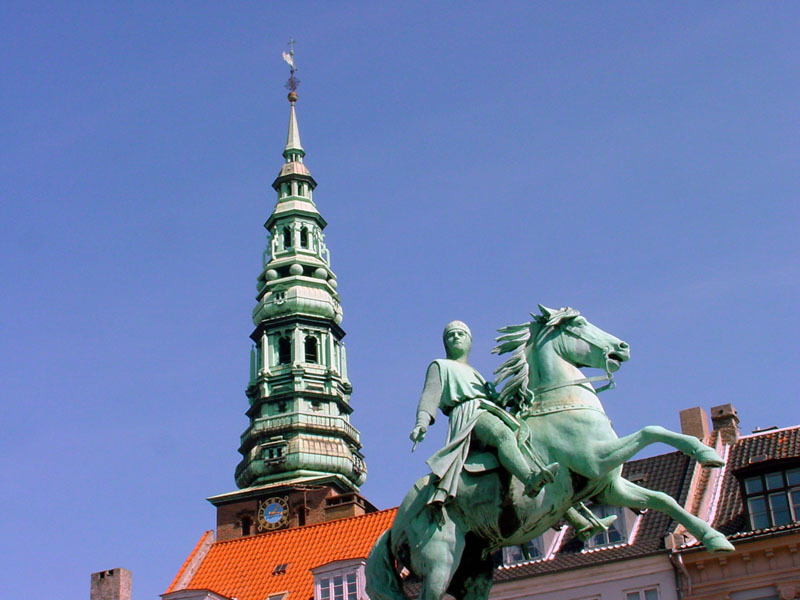 I really have to visit Denmark next year for a week or even longer. It's a pity they are not in common euro zone. You'll need to change your money for Danish currency -krona. Exchange rate is: 1$ or 1 euro-ca 7,4 kronen and 1 zloty - 1,85 kronen. Unfortunately DFDS SEAWAYS left theirs customers suddenly ashore in 2004. They've sold theirs ferry PRINCE of SCANDINAVIA. Looks like they don't like Gdansk. Better sail with POLFERRIES , they would never cheat passengers. I have just discovered rather old negatives and printed them. What a GREAT suprise - it was Copenhagen as seen by my mother in 1937! I could not recognize all photographs so I put just four of them. Maybe I'll put some more later. 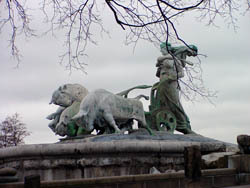 First photo is of Gefion fountain (Danish: Gefionspringvandet) with large-scale group of animal figures being driven by the legenday Norse goddess, Gefyon. 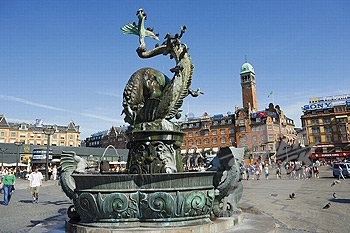 It is the largest monument in Copenhagen and is used as a wishing well.It was designed by Danish artist Anders Bundgård, who sculpted the naturalistic figures 1897-99. 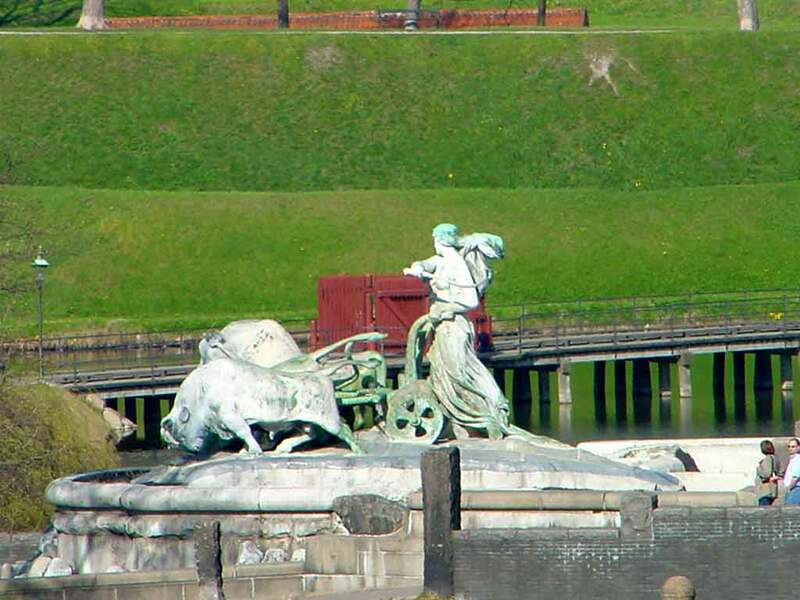 The basins and decorations were completed in 1908. The fountain was first activated on July 14, 1908. I havn't seen the fountain working because it was re-inaugurated in September 2004 after very long renovations. 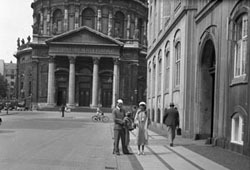 Marble Church or Frederik's Church is on the second photo. 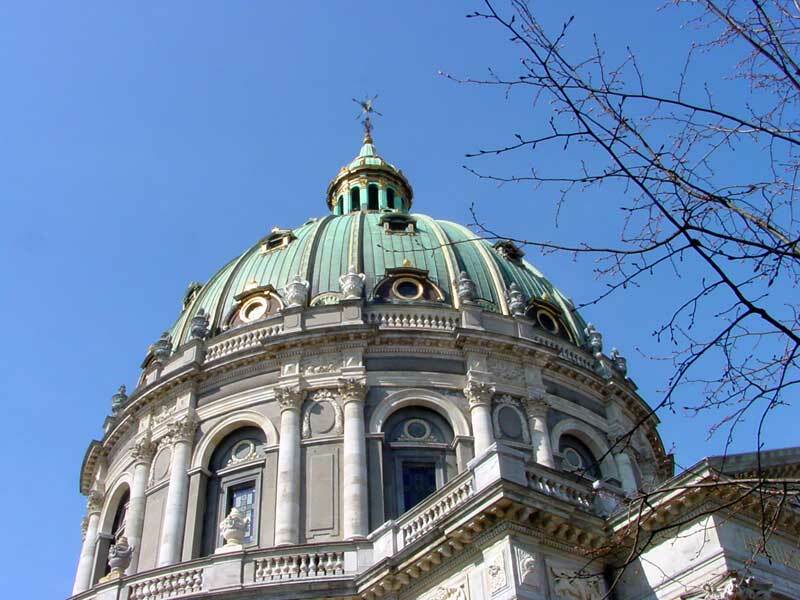 The church was designed by the architect Nicolai Eigtved in 1740 and was along with the rest of Frederiksstad, a district of Copenhagen, intended to be a monument to the 300 jubilee of the first crowning of a member of the House of Oldenburg. 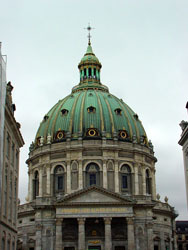 Frederik's Church has the largest church dome in Scandinavia with a span of 31m. The dome rests on 12 columns. 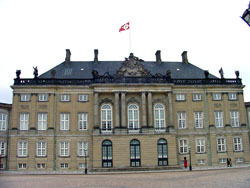 Thrid photo shows the Amalienborg Palace, the winter home of the Danish royal family. 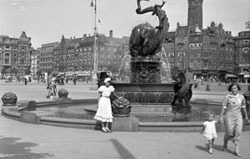 Famous Radhuspladsen Fountain is on the fourth photo. Below are my photographs of the same places except one. I mean City Hall Square fountain with fighting dragons. I could not find this fountain among my photos of the spring 2003. I don't know why-maybe it was in renovation? 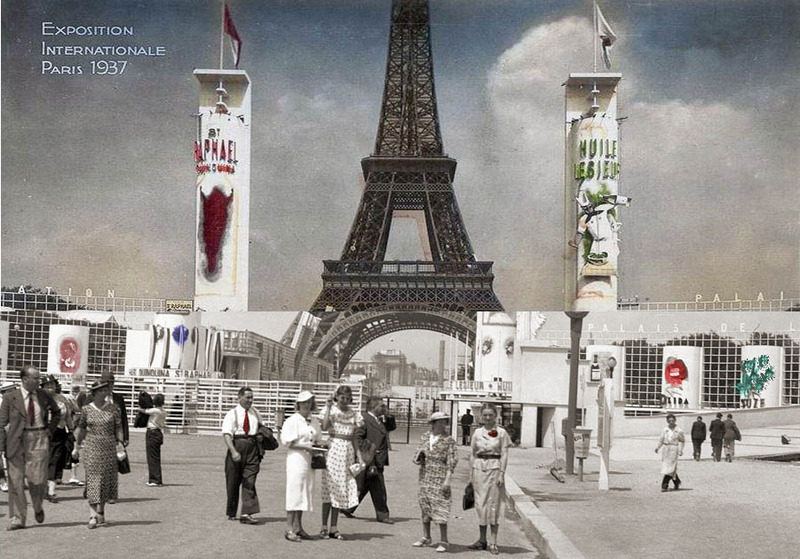 My mother finally had visited Paris Expo 1937 but Copenhagen was more often recalled than France capital city. I do hope to find more photographs from Copenhagen A.D. 1937. You'll see photo title when moving the mouse over it! Commercial use of the photos needs written permission.